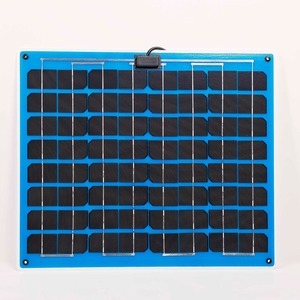 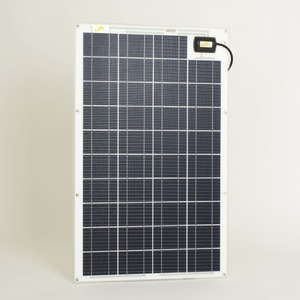 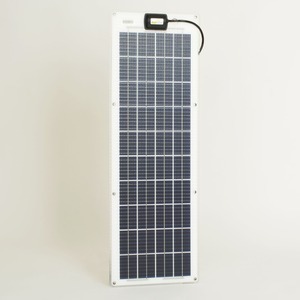 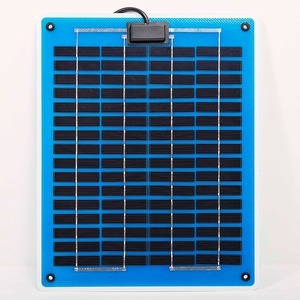 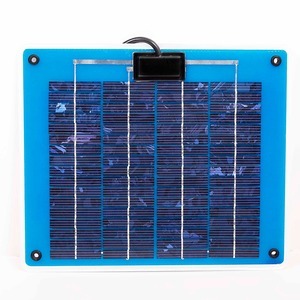 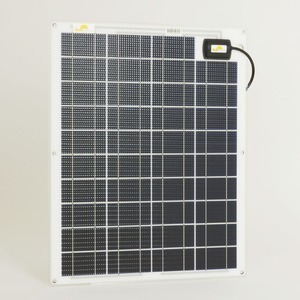 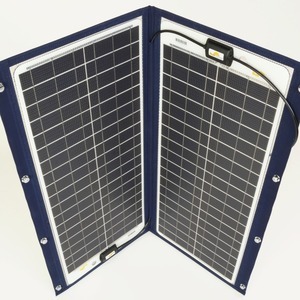 SunWare solar panels are designed and manufactured for extreme conditions. 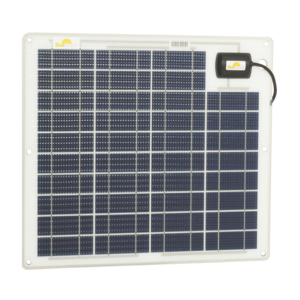 From application to avalanche bridges to sea buoys. 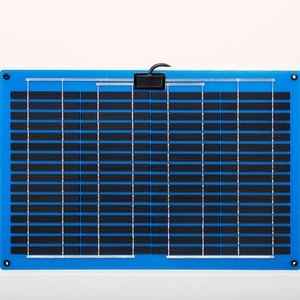 SunWare solar modules are used all over the world where reliability, maintenance free and robustness are essential.